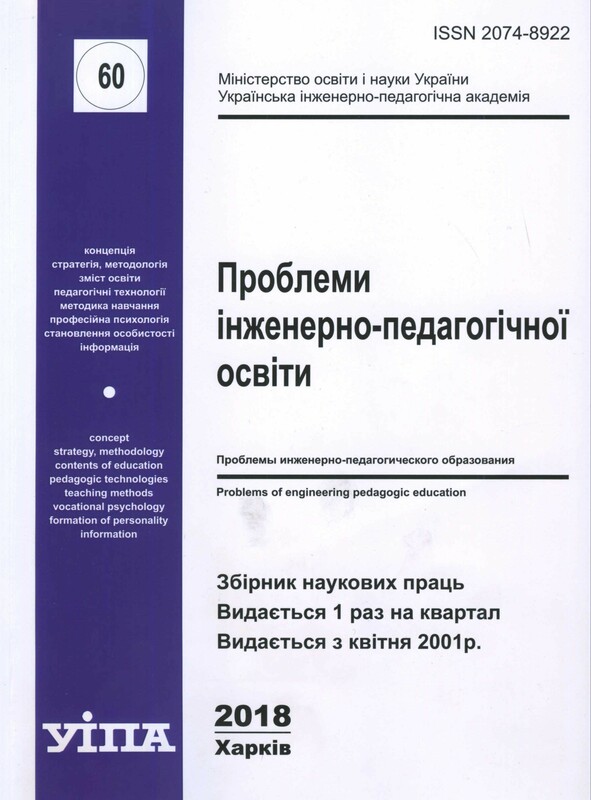 The results of scientific researchers at industry professional engineer-pedagogical educations are presented in this collection. The special attention is spared for the questions of educational activity design, realization of innovations in medias-technologies, the usage of IT-technologies in the educational process of higher educational establishment, for the psychological aspects of modern professional education. The problems of content’s formation of higher education with using information technology, hermeneutical approach, out-of-the-box and competency based, visual monitoring, cloudy technologies, methods of professional and quarry studies, the question of intellectual property research in Ukraine are also considered here.  For researchers, postgraduate, teachers, specialists of professional activity industry.